Joseph Jackson was born on 26 November 1874 at Lincoln (formerly Jawbone Gully), near Wellington, NSW. He was a fourth generation Australian, the third child of a railway ganger Joseph Jackson (d.1934) and his wife Annie, nèe Sullivan. 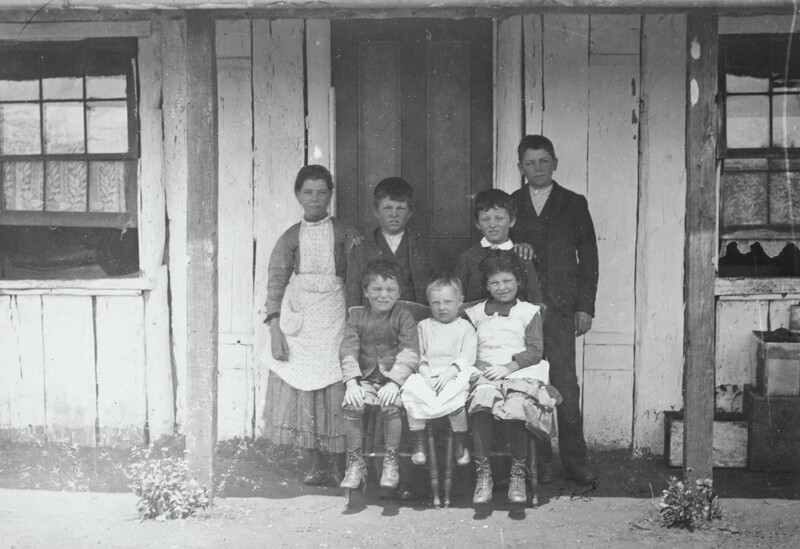 On 4 April 1902 at Macedon, Victoria, he married Mylora (1878–1962), daughter of Henry Campey and his wife Emma nèe Vine, and had two sons and two daughters. He died at Faulconbridge, NSW, on 23 August 1961, and was cremated at the Northern Suburbs Crematorium. Joseph Jackson attended schools at Bathurst, Wellington, Murrumbidgerie, Iron Barks, and Dubbo until his father became a gold prospector at Peak Hill. Joseph Jackson senior’s photographic record of Peak Hill and the lower Blue Mountains is preserved in Sydney’s Mitchell Library. From 1897, Joseph Jackson junior conducted a tobacco store at Peak Hill, becoming involved in local government. He expanded his business to Gundagai and also sold books. He moved to Sydney in 1908 becoming a manufacturer’s agent. In 1912 he established a retail boot and shoe business in Sydney, trading as ‘Stonewall Jackson’, a name he registered as a trademark. He built up a chain of shoe stores and opened a menswear store in Pitt Street. Jackson became a director of several companies. He was a member of the Boot Trade Sectional Committee of the Retail Traders’ Association of New South Wales. In 1918, Jackson bought Faulconbridge, the former home of the Premier Henry Parkes in the Blue Mountains, and lived there until his death. He was keenly interested in Australian literature and local history. Joseph Jackson took an enthusiastic interest in cricket and in 1928 donated the Jackson Shield to the Blue Mountains Cricket Association. In 1933 he dedicated 20 acres of his Faulconbridge estate for a public park and placed it under the care of the Blue Mountains Shire Council. He initiated an Avenue of Prime Ministers’ Trees in the Shire. Jackson was elected member of the Legislative Assembly for Sydney, 1922-27 and for Nepean, 1927-56. He served as the Minister for Local Government, 1932-33. Joseph Jackson was awarded the Order of the British Empire (OBE) in 1960. Joseph Jackson was the Mayor of Peak Hill in 1906. His brother Thomas was the Town Clerk of Peak Hill from 1906 to 1930. Another brother Daniel was Mayor of Enfield in the 1930s. Joseph Jackson was Alderman for Phillip Ward, 2 December 1918 to 30 November 1921, for Macquarie Ward, 1 December 1924 to 31 December 1927, and for Fitzroy Ward, 18 June 1930 to 30 June 1935 when he resigned. He was a member of the Finance Committee, 1919-21 and 1930-34 and its Vice-Chairman in 1930 and 1932. He belonged to the Health and By-Laws Committee, 1919-20, 1925-27, and 1933-35, the Works Committee in 1921, 1930 and 1932-35, and the Electricity Supply Committee, 1925-27. 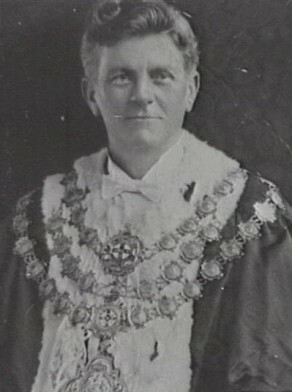 Jackson was Lord Mayor in 1931. He was also a member of the Civic Reform League.